Abstract—A new grid system structure requirement would be irresistible in the near future. That system should be able to provide remote controls for the development of more efficient, more convenient and more reliable systems. In the smart grids, data transmission and its communication infrastructure in order to better control will be an important function. Therefore, control requirements and communication structures of electrical grids are examined in this paper. The power line communication (PLC) system is discussed for the smart grid system. Then new PLC system model is created, which is used in smart grid communication system, is simulated by Matlab Simulink ®. The simulation results have been achieved then tested to applicability of smart grid communication system. Index Terms—Attenuation, communication, smart grid, power line. Derya Betul Unsal is with the Department of Electrical and Electronics Engineering, Cumhuriyet University, Sivas, Turkey. Tankut Yalcinoz is with the Department of Electrical and Electronics Engineering, Mevlana University, Konya, Turkey. 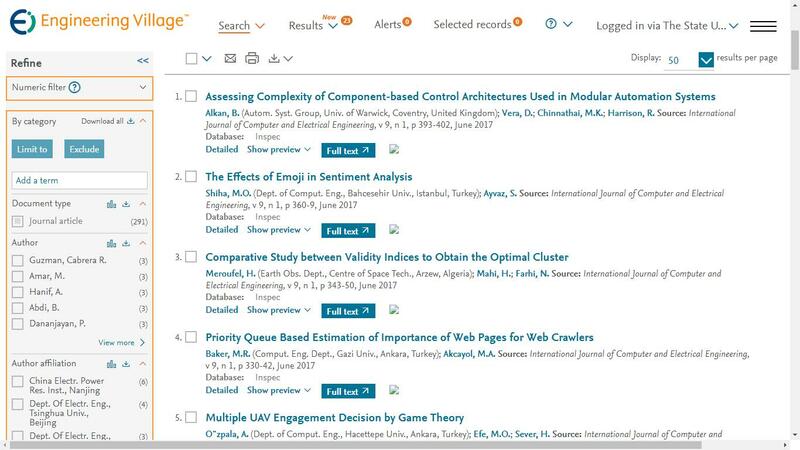 Cite:Derya Betul Unsal, Tankut Yalcinoz, "Applications of New Power Line Communication Model for Smart Grids," International Journal of Computer and Electrical Engineering vol. 7, no. 3, pp. 168-178, 2015.